Yeah, yeah, a bit on the new side, but it was technically a compilation of two pre-2000 releases. 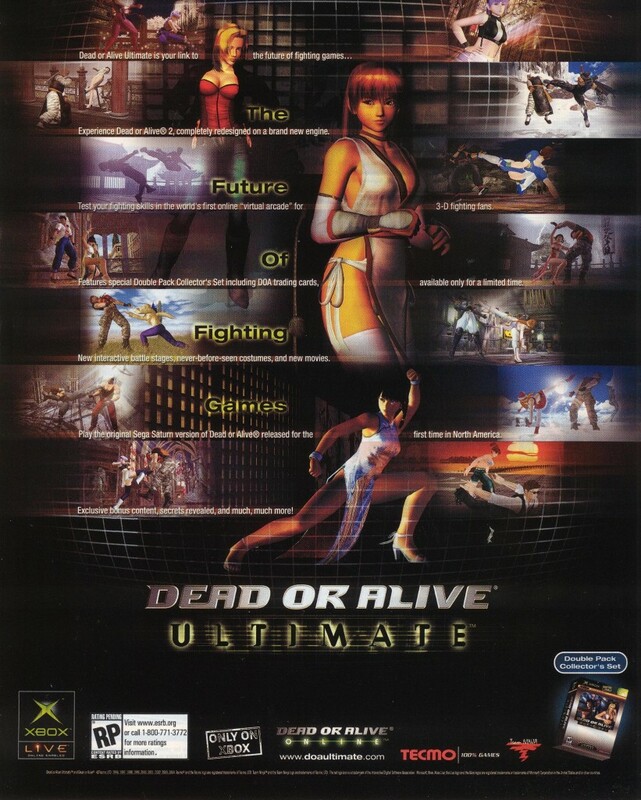 Dead or Alive Ultimate is a compilation of Dead or Alive and Dead or Alive 2 for the Xbox, released in 2005. 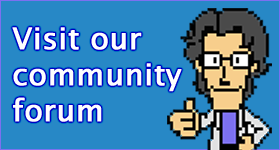 It features an enhanced remake of Dead or Alive 2, which was built on the Xtreme Beach Volleyball tech, giving it higher polygon models, new stages, smoother framerate, gameplay elements from Dead or Alive 3 and online play over Xbox Live. Which you can’t use anymore.